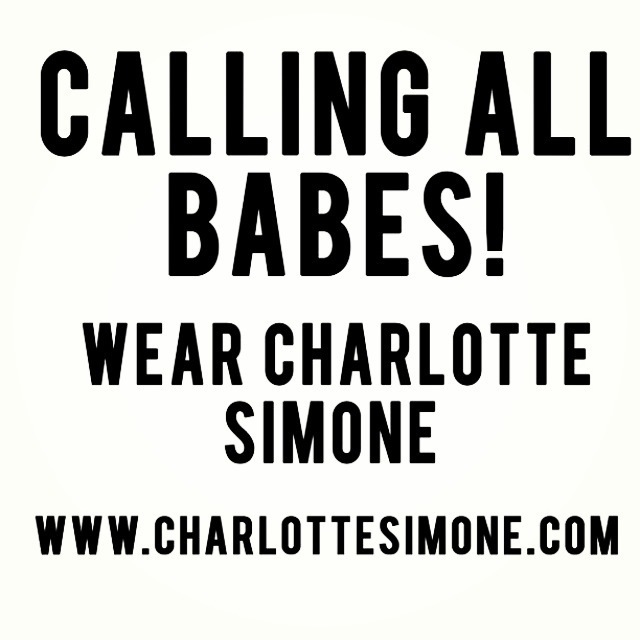 Charlotte Simone. | Monday's Child. 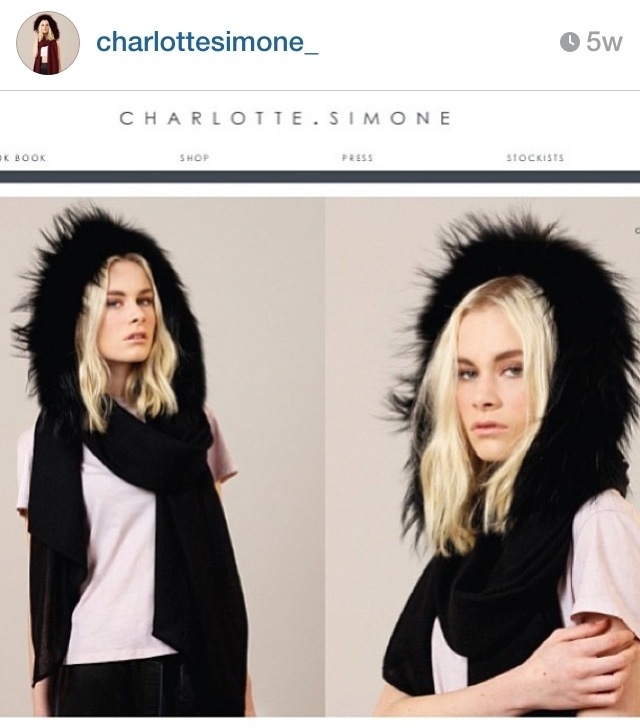 Charlotte Simone is a brand that came onto my radar early this year…an Instagram ‘like’ and ‘add’ on my feed had me curious as to who/what this brand was about… And it was love at first sight. Since then the Charlotte Simone brand has exploded onto the scene, lately every magazine I have opened has featured at least one of the stunning pieces. Worn by Olivia Palermo, Rita Ora & Millie Mackintosh.. to name a few , these Autumn Winter essentials are getting the recognition that they truly deserve! 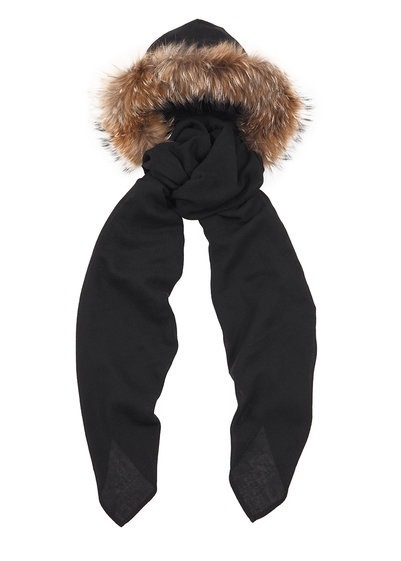 …Or the all Black version, seen below, from the Official Lookbook. The ‘Popsicle’ is also high up there on my wish-list – the playful pop of colour makes this item a great piece in my ‘predominantly black’ wardrobe – My favourite colour-way being the Orange and black. 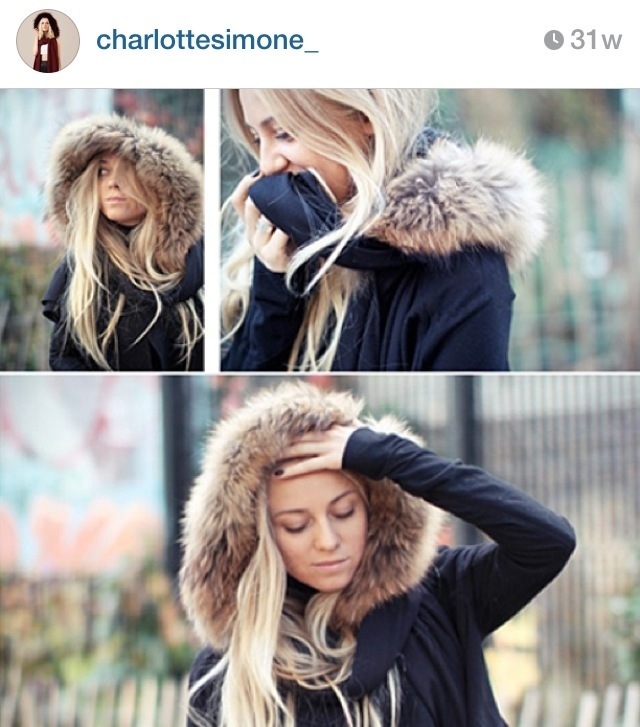 photographs used have been taken from Charlotte Simone’s Instagram or official website.